After almost three years Wigor (associated with such projects as Mor W.A. Empiria, Juras&Wigor, Wigor&Trojak or 2CW) breaks the silence by releasing a brand new single to prelude his latest solo album entitled "1978", which is scheduled for release in autumn this year. 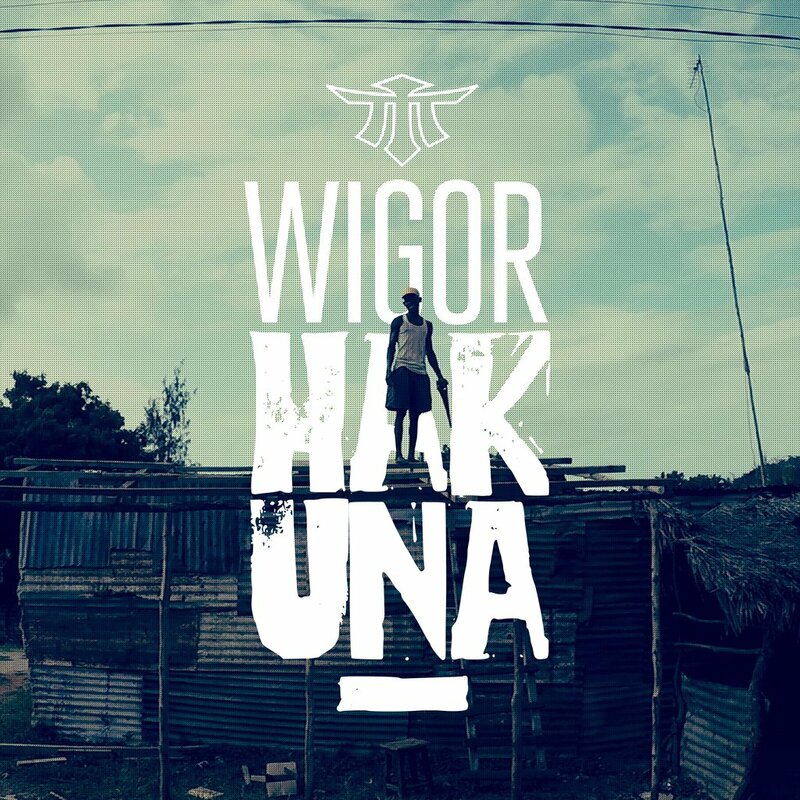 Wigor created the single "Hakuna” while staying in Kenya for a week and recorded it right after his come back at the end of 2017. A short yet intense stay in Kenya was all it took for Wigor to take a camera to explore this beautiful, African country. The overwhelming majority of this video was shot by Wigor, and so was the intention, as he desired to portray the place from his angle thus sharing his own experience. Despite the fact Kenya suffers from economic and political instability, not to mention its abject poverty, Wigor was impressed by the omnipresent joy and high spirits of its people expressed by two words: "hakuna matata" (don't worry, no problem). Now on Prosto TV you can watch a music video to the "Hakuna" track (click here).